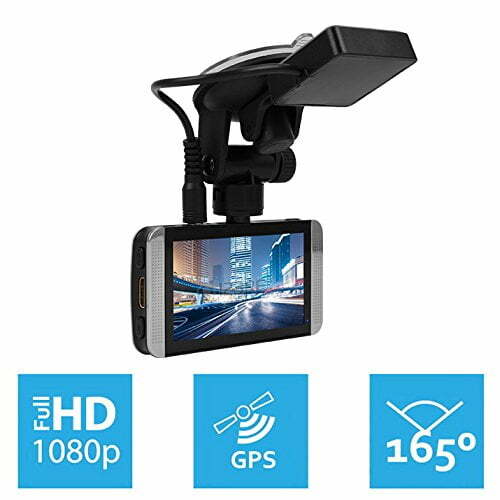 If you are considering buying a new car dashboard camcorder for your car, you should read this KDLINKS X1 dash cam review to understand why it’s one of the best rated models on the market in 2016. The demand for dashboard cameras has been building up during all 2015 with around 800.000 queries per month on Google according to Adwords. The need for safety and to avoid eventual legal complications has helped dashboard cameras sales to literally rocket in US and European markets, continuing a trend that has been positive for already some years. 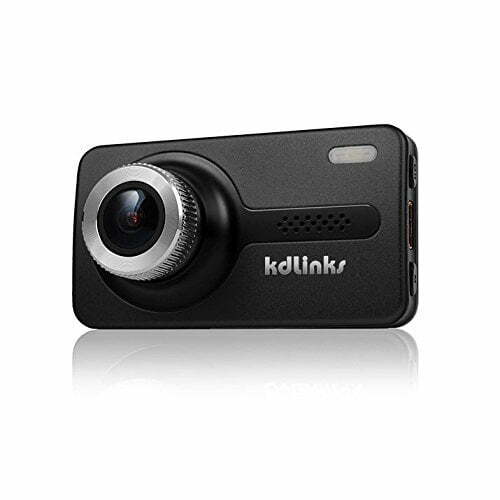 Among all the 20 best selling dashboard cameras currently available on Amazon, the KDLINKS X1 caught my attention for one specific reason: it has an extremely high amount of positive feedback points, with a massive number of 5 stars and a very low number of 1 stars. One of the strongest points about the KDLINKS X1 is its resolution and image quality. It records Full HD (1920 x 1080p ) videos with extremely good quality both at day and night, at a ratio of 30 frames per second through its super wide 165° angle lens. The high quality of it’s night recordings is thanks to its world class f1.6 Six-Glass lenses, and unique WDR (Wide Dynamic Range) video system (Similar to HDR technology in cameras). It has also has other typical features like some of the best selling dash cams like GPS and a G-Sensor, which can detect sudden movements that normally indicate accidents or situations that are likely to have important recordings. Once the camera is mounted you can also turn it on a 360 angle to record anything that may be happening on the side or the back of the car. It also comes with a 8GB SD card to store the data recorded. 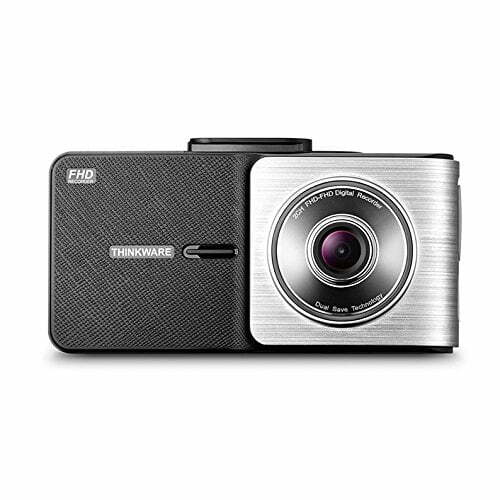 FREE 8GB microSD Card w/ USB Adapter | 2560×1080 / 2306x1296P SUPER HD – The highest resolution currently available on any dash camera. Everything is recorded in crisp, 2304x1296P resolution allowing you to see the most detail. – WDR (WIDE DYNAMIC RANGE) / HDR Technology – WDR technology allows for the best night video. WDR is able to show a fully balanced exposure, with the ability to compensate light and dark spots of the frame in one shot. – 3x MOUNTS FOR MULTIPLE VEHICLE – 2 Sticky Mounts + 1 Suction Cup | PLUG & PLAY – Once a microSD card is inserted, all you need to do is plug the camera in to the cigarette lighter outlet and it will start recording automatically. 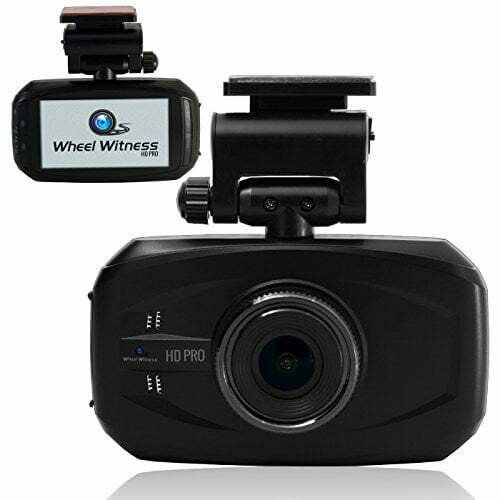 – EXTRA WIDE ANGLE LENS – The dash camera is equipped with a 170 degree extra wide angle lens that allows you to capture absolutely everything that you see in front of your vehicle. ALSO AVAILABLE OPTIONAL GPS MODULE! – CONTINUOUS LOOP RECORDING – The HD PRO will start recording automatically and will fill up the microSD card until full. Then it will automatically delete the oldest file and replace it with the new. Allowing for fully automatic and continuous playback! 3″ Windshield/Dashboard Car DVR , HD Dash Cam, DVR Accident Video Recorder with 2K Super WHD 2560*1080 Resolution Video, IMAX Theater Quality 21:9 , HDR Technology for Superior Night Vision. 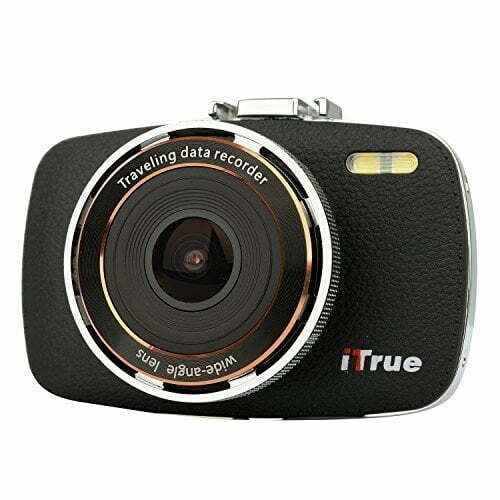 146 Wide Viewing Angle with 6 Crystal Glass Lens. Turns on automatically when car engine is on. G-Sensor Enabled Recording -Once the Dash Cam detects any impact, drastic braking, or sharp turns the G-Sensor will enable emergency recording and the file will be write-protected. Driver Assistance features in the Dash Cam, such as, Stop and Go; Driver Fatigue Alarm; Light Reminder, come pre-installed. These features are designed to promote safer driving habits. It also supports low and high temperature protection. 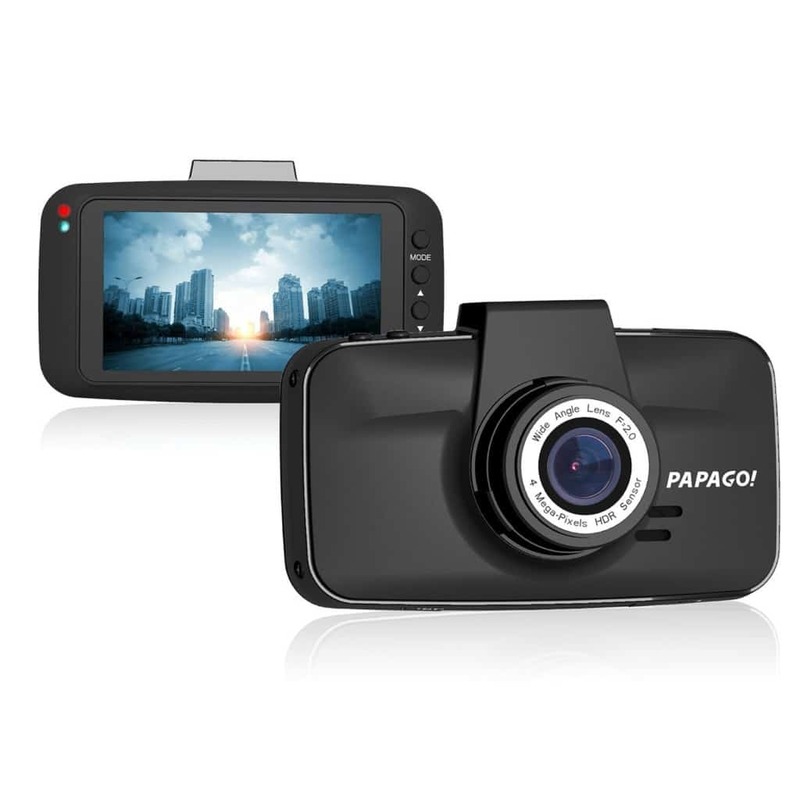 Harsh weather condition would impact the performance of a dash cam. GoSafe 520 dash cam is designed with high quality heat-resistant lens that would survive the hot weather to avoid problem like FOCUS-SHIFT. Supports external storage up to 32GB Micro SD Card for around 4 hours recording at 2560×1080(21:9) setting. The following SD card brands have been tested and are compatible with our cameras: ADATA, Kingston, Patriot, and Transcend. We do not recommend SanDisk or Samsung cards because after a short period of time they often become incompatible and cause disruption in the operation of the dashcam.